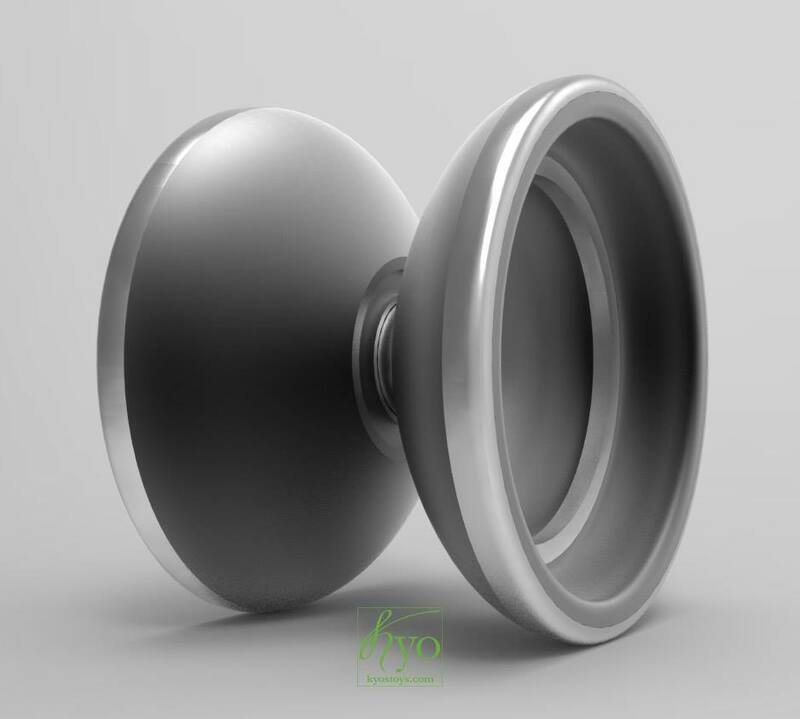 Kyle Weems, owner of Kyo’s Toys, announced his first new production yoyo in more than 5 years and holy crap is it ever impressive. Magnesium is an incredible material. It is as strong as aluminum, but only 2/3 the weight. That means it does a fantastic job of ‘getting out of the way’ and allowing great freedom of design. It means allowing amazing weight placement without being heavy. Magnesium is also expensive.. really expensive. In addition to that, it’s dangerous to machine (perfectly safe in final form) because the dust is explosive (among many other safety issues). Because of this, it’s not an easy material to use, but it’s well worth the effort. 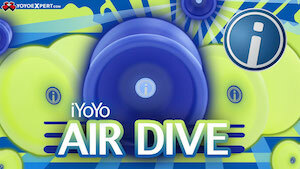 Sengoku truly unleashed the beast on their latest yoyo, the Hideyoshi! The company that has brought some of the best high end bi-metals to game, now brings forth a tri-metal! The Hideyoshi is machined with a 7075 aluminum body, with a stainless steel outer ring, and a brass inner ring. 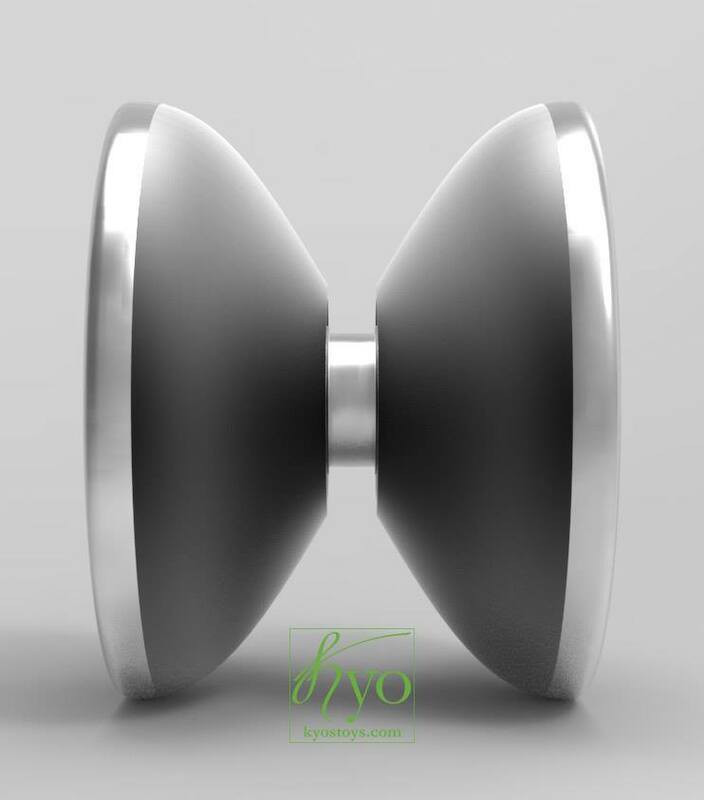 This out of the box design from Sengoku is another great step forward in distinguishing themselves as an innovative yoyo manufacture. 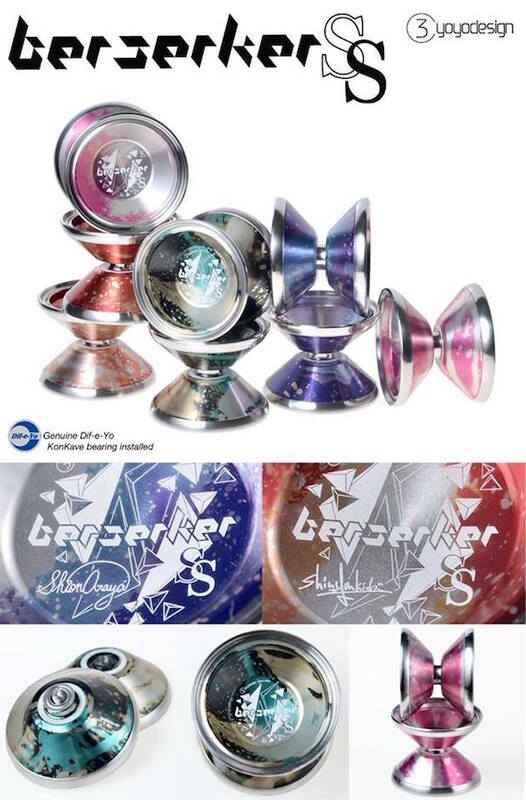 Sengoku decided to take the production of the Hideyoshi to China, in order to keep the prices down, the definitely kept the quality of the yoyo up to their standards. Hideyoshi’s will be released at select retailers, as well as direct through Sengoku. The idea behind the Hideyoshi, was what would happen if a second ring were to be added to create a tri-metal? The only way to find out was to make one and so it began. 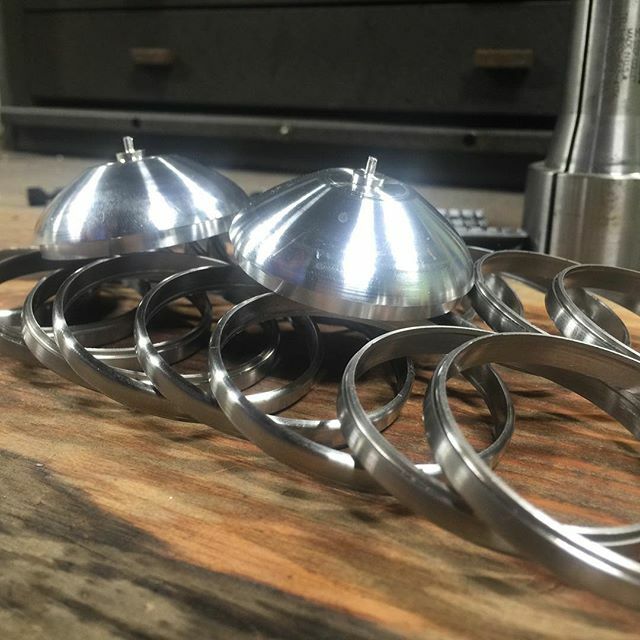 The idea was to distribute the weight in a manner that I couldn’t do with a single ring. 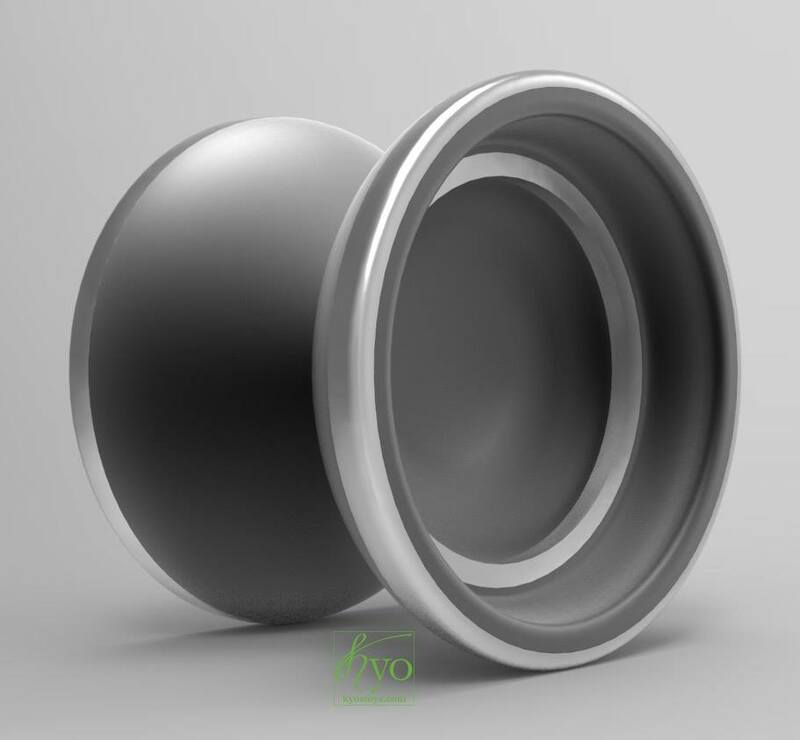 The idea of lots of weight on the rims wasn’t an option, since placing 2 rings all the way on the edge made no sense, since it can be done by placing a single heavy ring. While I was desingning the Nobunaga I noticed that there is a spot that affects stability. It can be noticed in Nobunaga´s inner cup, so I decided to place a brass ring there. I then added a larger stainless steel ring on the outer portion to give it power, I felt this was necessary given the low weight. 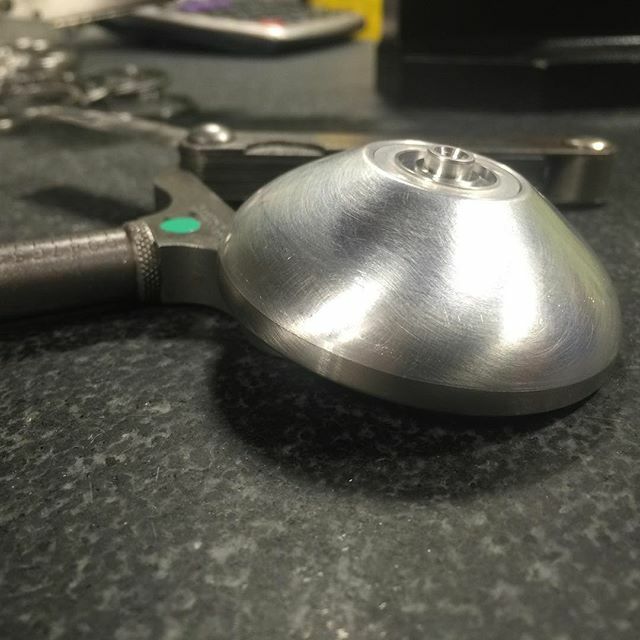 I was skeptical about a tri-metal until I got the first prototype, and in my opinion it feels different. Better, powerful, and stable. Having designed two full production products, and a slew of prototypes, I can say that I am VERY satisfied with the result. Of course there was another probem, the cost. It would be a shame to release the first tri-metal ever and only making it available to a few collectors that can pay 300+ dollars. The design needs to be economically sustainable. 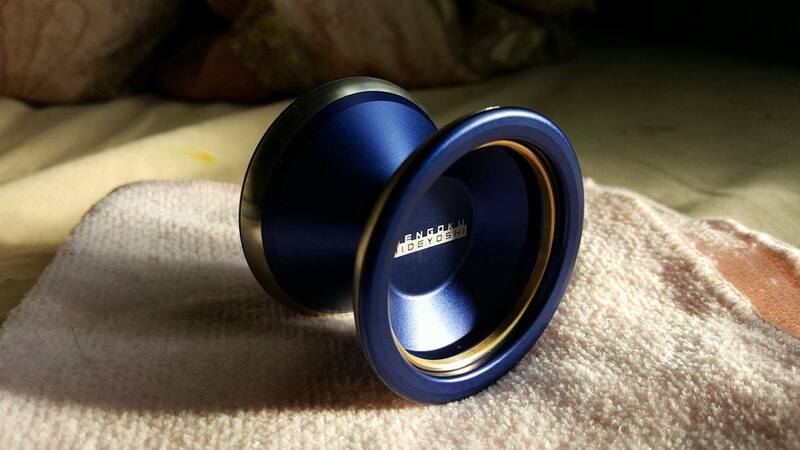 A difficult decision was made to move production to China, some people will not like the idea, but I believe that many others will welcome a tri-metal for under $200 with the standard high quality product people have come to expect from Sengoku. It meets Sengoku´s high quality standards. A result I can stand behind.